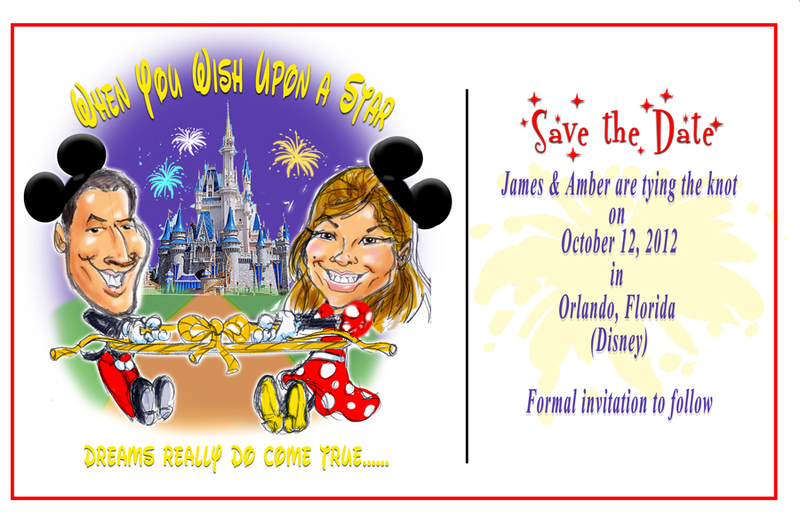 Here’s a sketch of a Save the Date – WEDDING INVITATION I’m currently finishing up. 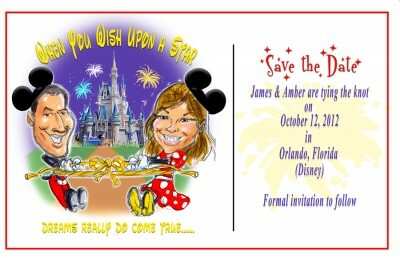 This entry was posted in Caricature and tagged caricature, Save the Date, Wedding Invitation. Bookmark the permalink.